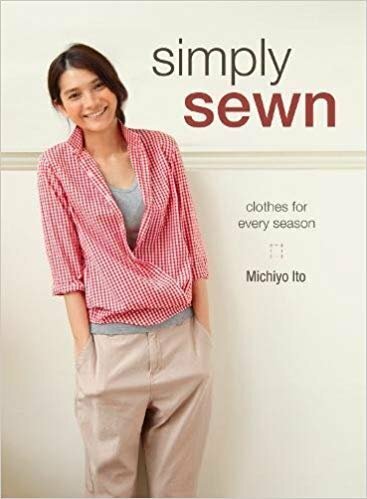 We will use the book Simply Sewn Clothes for Every Season (not included in class fee, required separate purchase) to create a simple loose fitting wardrobe of interchangeable pieces for you to wear. Projects will include Boat neck Tunic Dress, French Sailor Top, Button Down Top, Tiered Camisole Top, Long Board Shorts, Button Down Coat Dress, Wrap Around Jacket, Baggy Capris, Open Minded Turtleneck and more. First class will cover selecting your size, pre-washing your fabric, preparing the patterns, cutting your fabric and basic sewing techniques we will be using during the classes. 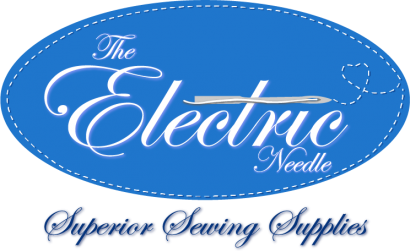 We will transfer your size pattern for the first project, the Boat neck Tunic Dress off of the master patterns included with the book. Home work will be given to have everything ready for the next class. All classes will be 3 hours.